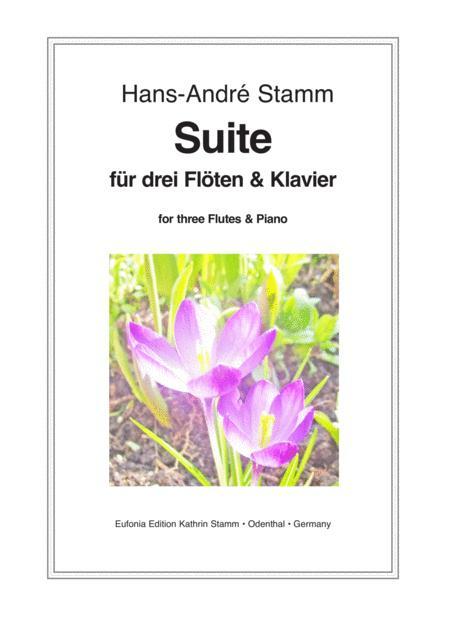 Composed by Hans-Andre Stamm (1958-). Post-Romantic, Recital. Score, Set of Parts. 40 pages. Published by Hans-Andre Stamm (S0.139575). A work in two movements ﻿(between late romantic and impressionistic ﻿style) inspired by French landscape impressions. Hence the titles.